Have seen a lot of men dressing up perfectly, unfortunately their random choice if footwear breaks the whole look. Some men just don’t bother! So to help my male friends or anyone who is reading this article, here’s a list of shoes or footwear every man must have. Perfect with everything from jeans to suits, and appropriate for any formal occasions and or even parties. This is one type of footwear every man must definitely own you never know when it comes to your rescue. 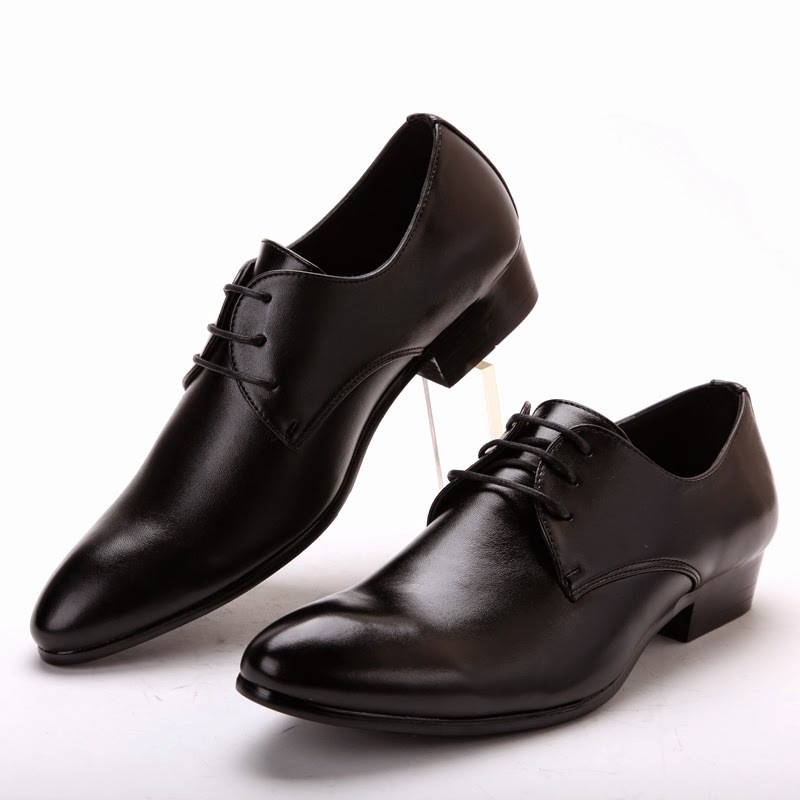 Any man looks instantly presentable in a suit and black leather shoes. Every guy should have a pair of sneakers which are super comfy and look good too. Keeps the young adventurous spirit alive in you. Pair them with track pants or cargos for a sporty look. Ideal for weekends when you just want to chill or just want to randomly step out for a stroll. 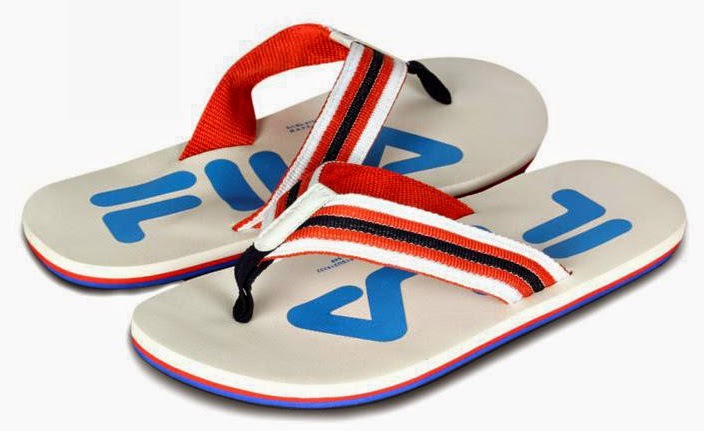 If you are going for a relaxed or chilled-out look, funky flipflops can add that extra swag. Now who doesn’t like to look stylish and comfortable at the same time? The way you present yourself speaks a lot about you. And sporting loafers definitely says you have put thought into what you are wearing. They are the classic option in footwear and super trendy at the same time. 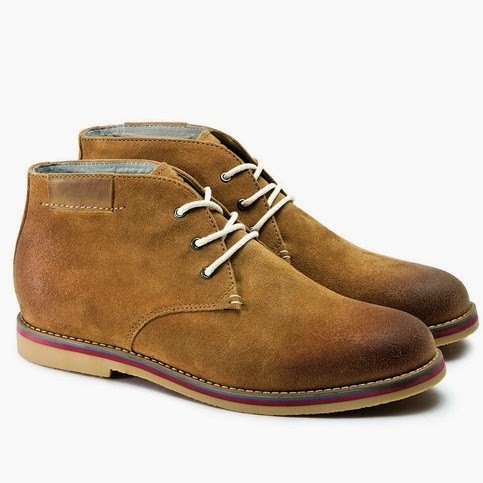 Think of canvas or suede shoes in tan or off-white shades with fine laces. 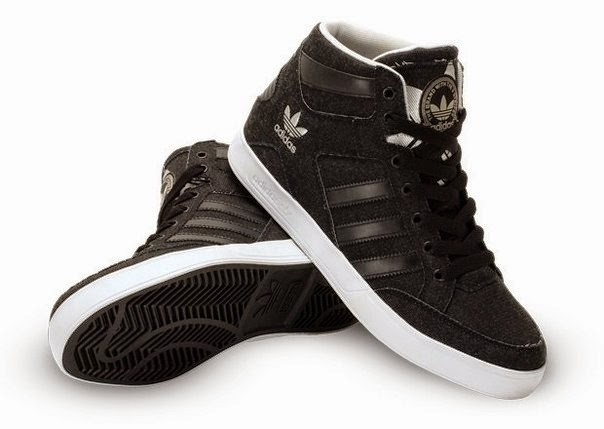 These kind of shoes goes with pretty much everything, jeans, trousers, cargos… name it! You should be wearing them when you want to look presentable but don’t want to overdo the formal appeal. So dear men you can start collecting these must-have beauties and adding them to your wardrobe. Girlfriends now you know what you can gift your man next.